NORTHERN MICHIGAN GOLF AT ITS BEST! 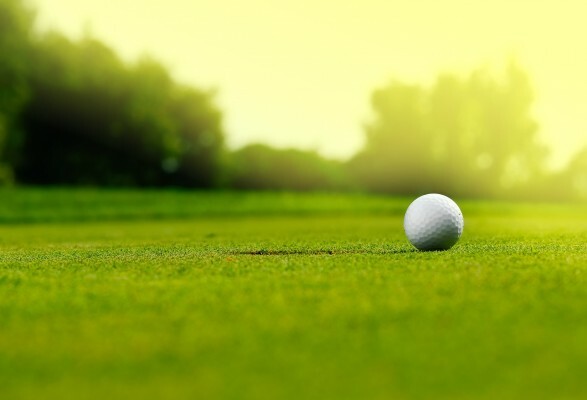 Elmbrook Golf Course has been providing an enjoyable golf experience for over 50 years. It is among the oldest public par 72 golf courses in Northern Michigan. 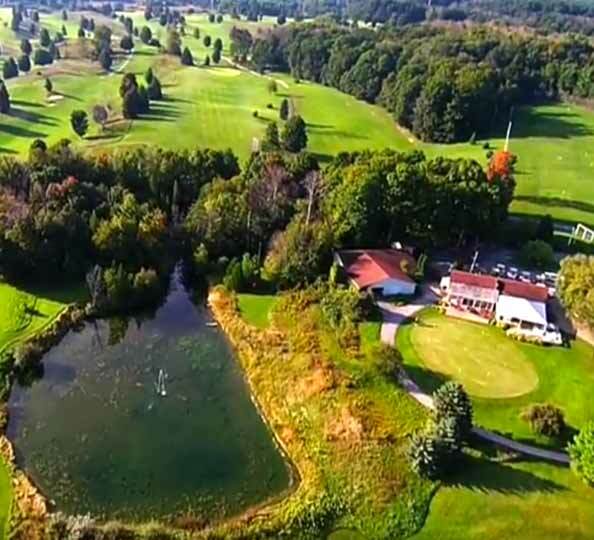 The beautiful views, mature trees and challenging layout make Elmbrook a favorite among Traverse City visitors and locals alike. Interested in booking a golf lesson? Click here to book online. Looking to improve your game? We can help. Second time playing here and had so much fun. The staff is so friendly and my 9 year old played her first 18 holes thanks to the Jr. Tees. Really wish more courses had them. Views are amazing!! !